Mazdaspeed Performance Stage 1 The CorkSport Performance Stage 1 performance package is the ideal package to take your Mazdaspeed to a peak level. 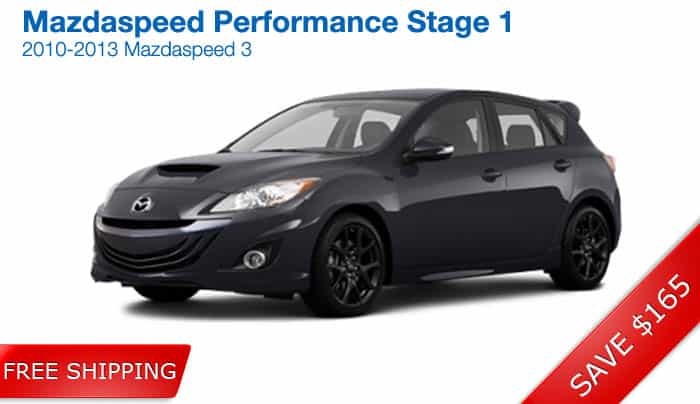 The Performance Stage 1 package will bring a 7% gain in horsepower to your Mazdaspeed. We are adding the CorkSport Short Ram Intake II, Motor Mount and the CorkSport Cat Back Exhaust System. 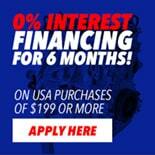 We combined an excellent value in packaging the parts for a savings on the parts of $95, and $70 in shipping costs. Please note: Due to the excellent discount, rewards points are not available on the packaged parts. 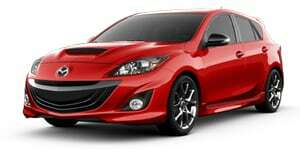 The Mazdaspeed is great combination of styling and performance. At CorkSport we can help keep your Mazdaspeed looking and running at its peak. CorkSport is proud to release the CorkSport Performance Stage 1 package bringing you up to 7% gains of up to 14 whp. One of the easiest and most beneficial performance enhancements you can do for your vehicle, the CorkSport Power Series Short Ram Intake replaces your factory airbox with an open intake system allowing more air into the intake chamber. 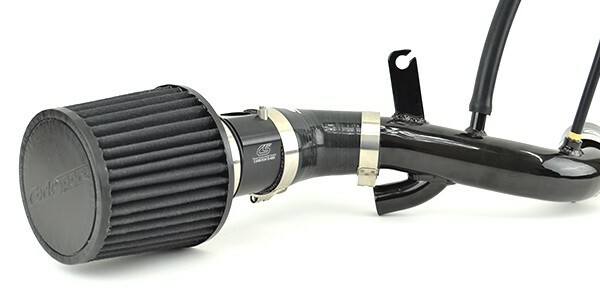 The CorkSport Mazdaspeed 3 Short Ram Intake includes our precision machined MAF housing made from one piece of billet aluminum with included air straightener, durable dry flow air filter and custom reinforced silicone connector. Find out more about the CorkSportShort Ram Intake II CorkSport. CARB Approved: meets California Air Resources Board (CARB) Emissions Standards. Engineered: to exact tolerances and manufactured using the latest in computer-aided techniques. Durable Dry Flow Air Filter: this reusable, water resistant, and non-woven filter media does not require oil to filter and trap dirt and actually sheds dirt under engine vibration unlike cotton-gauze that holds contaminates until you clean the filter. Custom Reinforced Silicone Connector: constructed with multi-layer nylon braid to provide more strength, power, and a smooth internal transition for less turbulence and optimal air flow. Get improved handling and road feel while maintaining a comfortable ride with the CorkSport Rear Motor Mount for Mazda 3/Mazdaspeed 3. Designed as a direct OEM replacement, the CorkSport Mazdaspeed 3 Rear Motor Mount maintains OEM fitment while adding a large urethane thrust surface for added stiffness and improved driver responsiveness. CNC machined from billet aluminum and hard anodized black with the stylish CorkSport logo, this mount is the new leader in quality and design. Find out more about the CorkSport Mazdaspeed Motor Mount Set CorkSport. 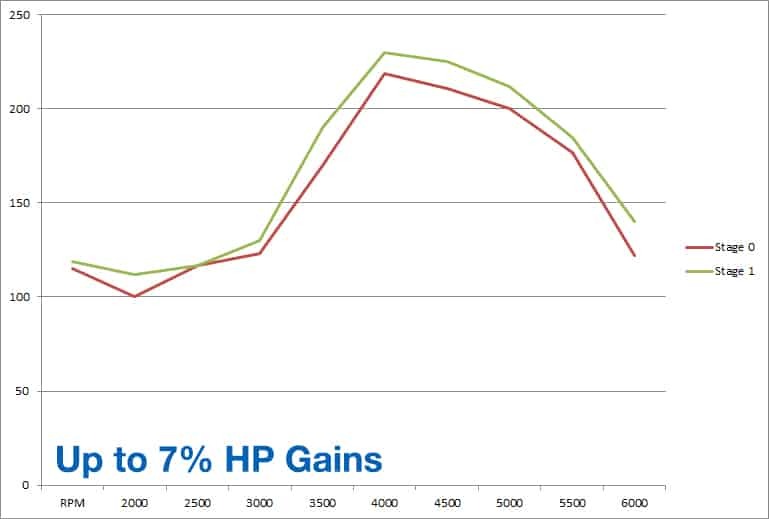 Large Thrust Surface: for reduced vibration versus other aftermarket motor mounts. Black Anodized Finish: for a durable, lasting finish. Race Fitment: Designed as an upgraded replacement with worry free install. CorkSport Service and Support: Receive a 2 year warranty, full color installation instructions, all of the needed installation hardware and knowledgeable telephone support. 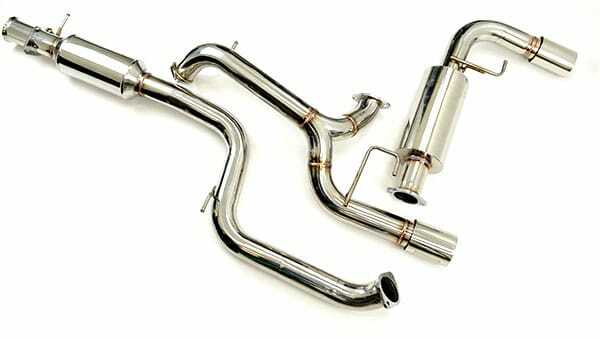 Find out more about the CorkSport Cat Back Exhaust System CorkSport. Stainless Steel T304 construction: with 100mm stainless tips for corrosion resistance and clean stylish look. Mandrel bent: true 80mm piping for increased flow and more power from your engine. Stainless steel: muffler packing for a deep tone and long life.